I see the same pattern. for attention and the cycle goes on. bile all over some other poor forum visitor without fear of repercussion. Let me dispel you of that notion right away. Note that **Hidden URL** wich is something I edited. came from using a hyperlink and so on, and its fairly easy to deduce things from it. login with various things and using geolocation and other tools, you could dig up a lot of information. maybe even, god forbid, have your real name embedded in it, you can get quite far. 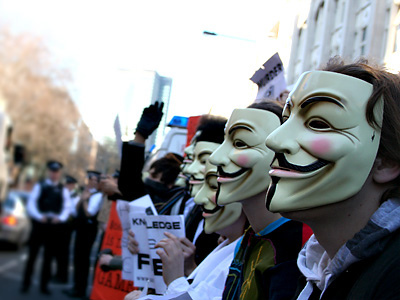 You want the ONLY real way to be anonymous on the web?